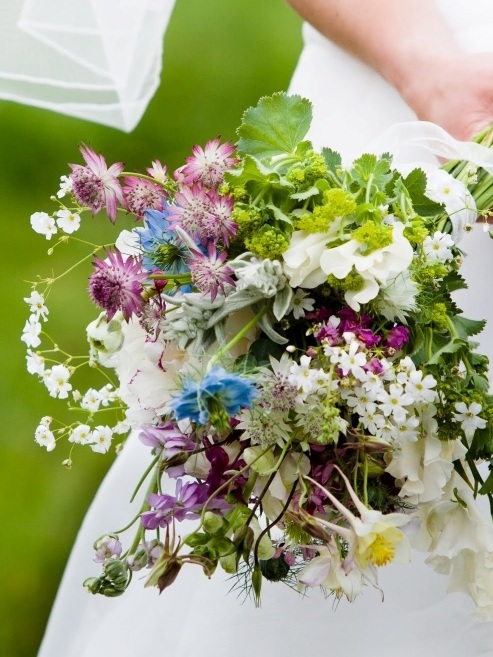 In a secluded field in Somerset, JW BLOOMS grow traditional British flowers, cottage-garden favourites and wildflowers. If you’re looking for an alternative to stiff-stemmed, imported flowers — for your wedding, event or just the kitchen table — come and discover the beauty and fragrance of flowers grown the traditional way. From March to October, we’re open six days a week for you to pop in and buy flowers. On summer Sundays, we invite you to wander round the Flower Field and enjoy coffee, cake and conversation in our Sheep Shed café. Or why not take a workshop? We offer courses on flower-growing and arranging, and garden crafts.